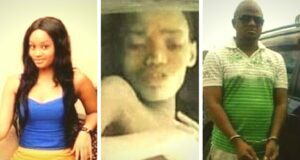 Breaking news, songs, video and mixtapes updated daily. Plus interviews, album reviews, girls and editorials. 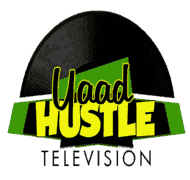 YaadHustletv has got it all.